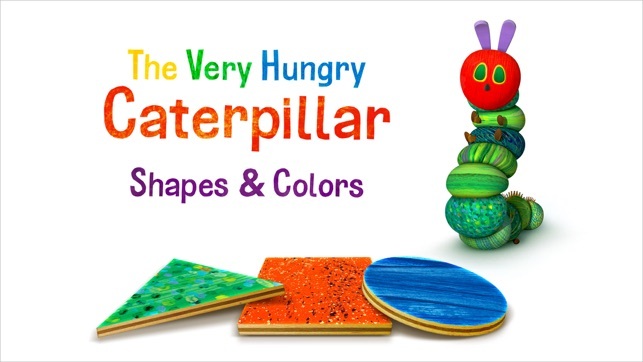 The first in a series of innovative educational apps featuring Eric Carle’s much-loved character, The Very Hungry Caterpillar™, this magical learning adventure introduces preschoolers to shapes and colors. 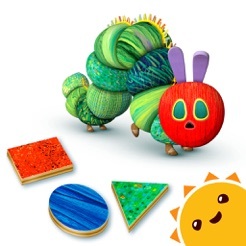 You’ll love seeing your kids develop their reasoning skills – they'll love solving puzzles, exploring a beautiful 3D playground and having fun with The Very Hungry Caterpillar™. 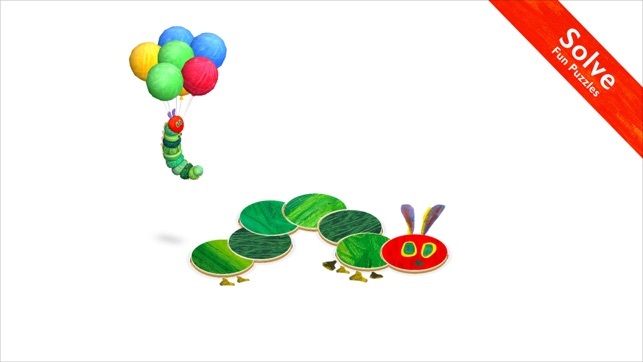 When puzzles are completed, there are delightful and surprising interactions: watch as The Very Hungry Caterpillar™ floats away with a balloon, flowers magically grow, mechanical toys whirr into action, and hidden doorways open up for the Very Hungry Caterpillar to crawl into! 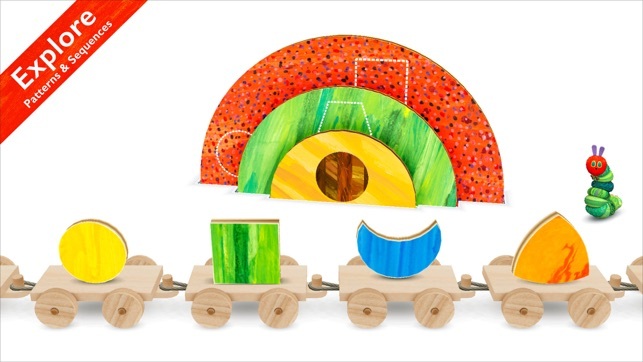 Prepare to be amazed: your toddlers are a lot smarter than you might imagine! 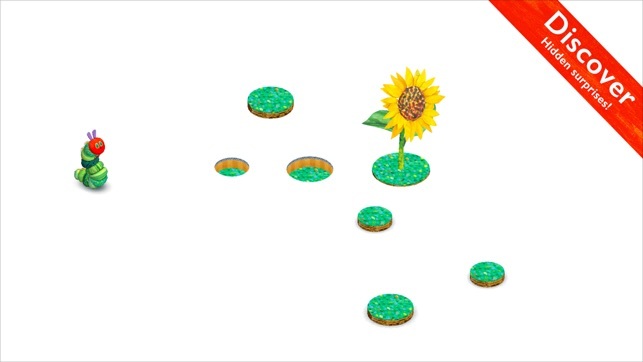 The only problem is, occasionally a piece will get "stuck" and we have to reset the entire game and he has to start back at the beginning again. I'm not sure what causes a piece to freeze, but it happens fairly regularly. My 2 year old son loves the game, but after 5 minutes or so the game glitches and becomes stuck. At that point you have start over from the beginning. Makes him tire of the game quickly. Hello. Sorry you're having problems with the app. Please email support@touchpress.com with the model and OS of your device and a description of the problem and they will look into it further for you. 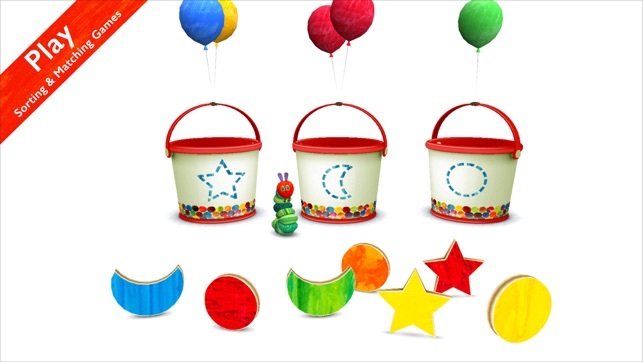 My toddler loves it and it’s very challenging but it glitches and the pieces get stuck making us have to reset and that’s when he gets frustrated and uninterested. It happens a lot. Hi Mannic84. 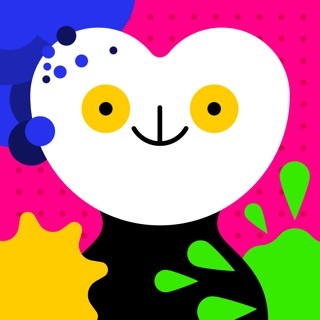 Sorry to hear you're having trouble with Shapes and Colors. Please accept our apologies for the inconvenience. In order for us to fix this we'd be very grateful if you could send us some more info to support@touchpress.com. Could you tell us the model and OS of your device, let us know what activities are glitching and when? Any information you could give us would help greatly.